Polka-Dots are hot right now and hitting the right spot couldn’t be easier with the latest styles new in now at MANGO. A trend that will forever remind us of the 80s (who could forget Julia Roberts in that brown polka-dot dress) these pretty-woman inspired pieces have been stylishly updated without losing any of their original sassy appeal. A great alternative to florals and available in a wide range of colours and prints, allowing you to experiment with contrasting shades and scale. For those who favour a more conservative look, keep it monochrome and pair with smart accessories to show you mean business. 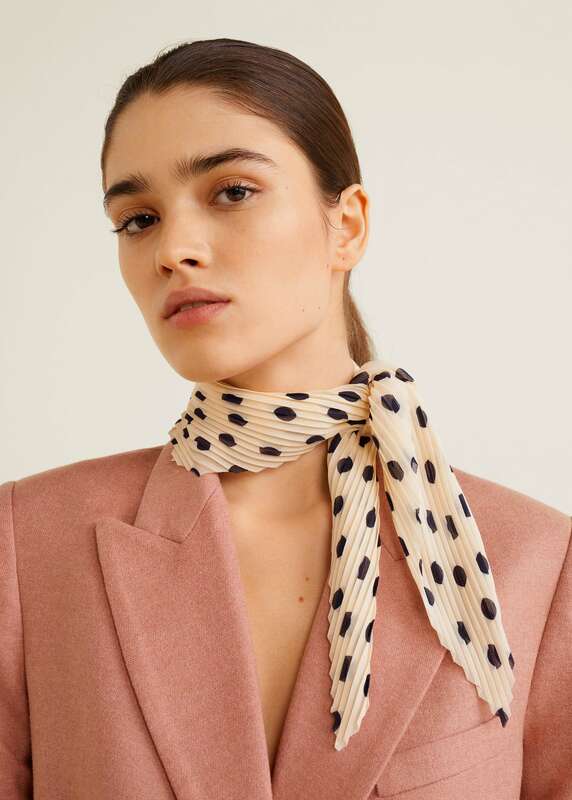 Below we have handpicked our Top 10 New Season Picks including ladylike blouses and dresses featuring playful polka dot prints, pretty pleats, puffed sleeves, square necklines, and waist enhancing flattering fits. As well as trusty black and white, this season gives us some easy-to-wear shades including ecru, chocolate brown, mustard and lilac. This pleated ecru scarf with black polka dots is perfect for those more subtle trend followers. 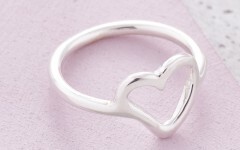 Wear around your neck, on your wrist, or tie in a bow around your handbag. 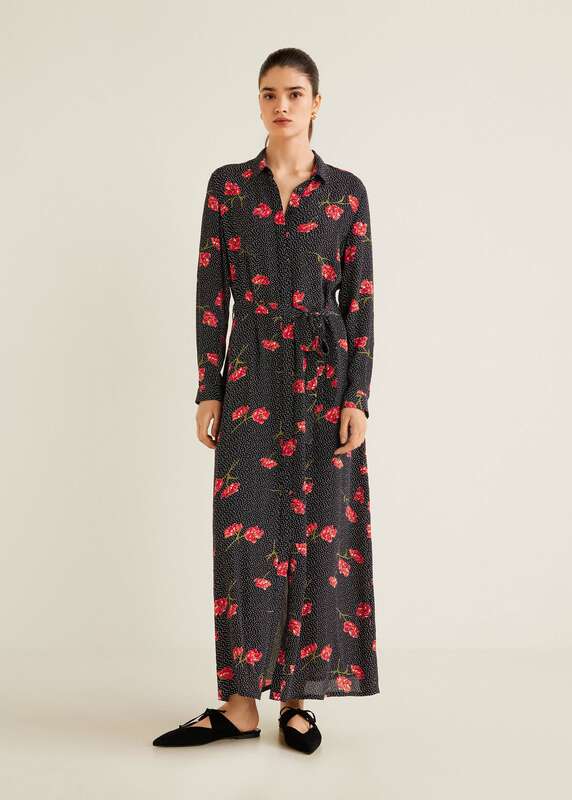 This long shirt dress combines two of this season’s hottest prints, florals and polka dots. The floaty fabric is brought in at the waist with a matching belt for a flattering design. Pretty and feminine, this brown polka-dot print blouse with button-front and square neckline, bang on-trend for 2019, will look great paired with your favourite denim. 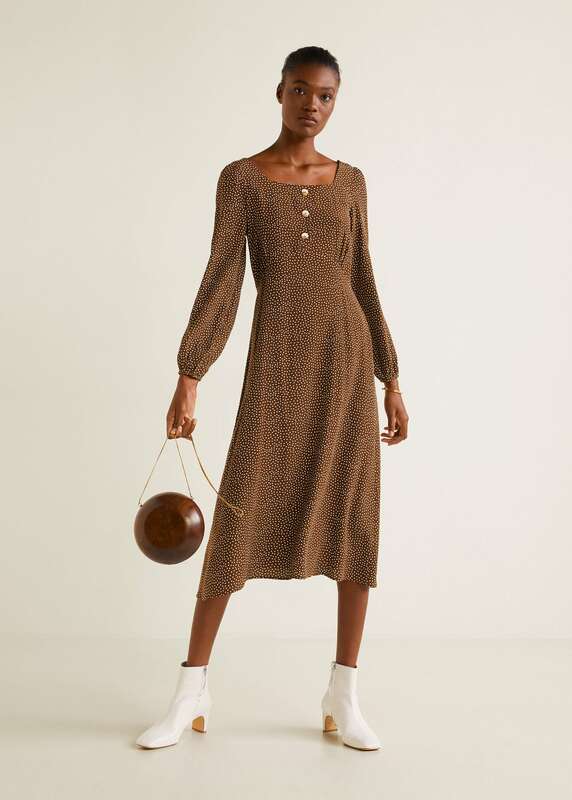 Sure to become one of your favourite dresses this season, this stylish polka-dot print midi dress in brown features long sleeves and a flattering straight cut that nips in at the waist. A classic shirt updated, this knotted front blouse in two-tone black and white with polka-dot print is the perfect piece for your casual spring/summer 2019 wardrobe. 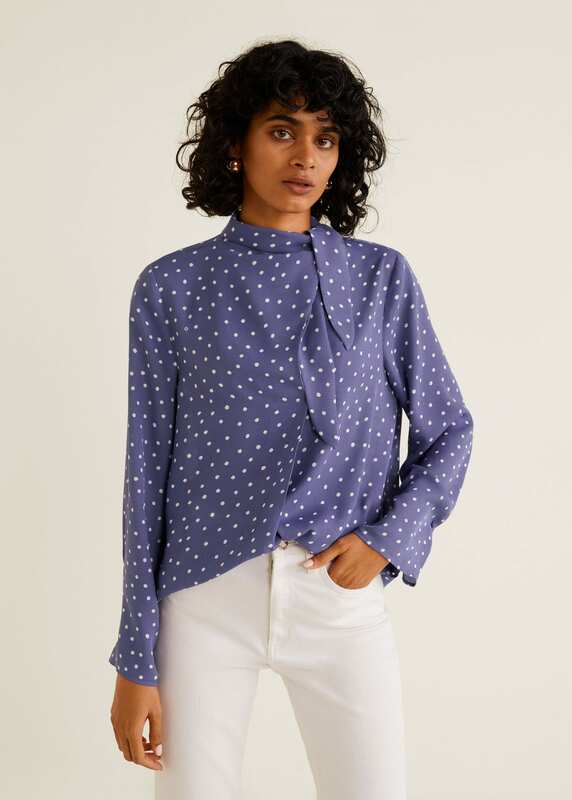 This button-front blouse with flattering v-neckline and puffed sleeves features oversized circle dots against a backdrop of smaller polka-dots, for the perfect day-to-night look. For any occasion, this short spotted dress in go-with-everything black with white polka-dot print features a fitted design, flattering v-neckline, long sleeves and shirt-style collar. 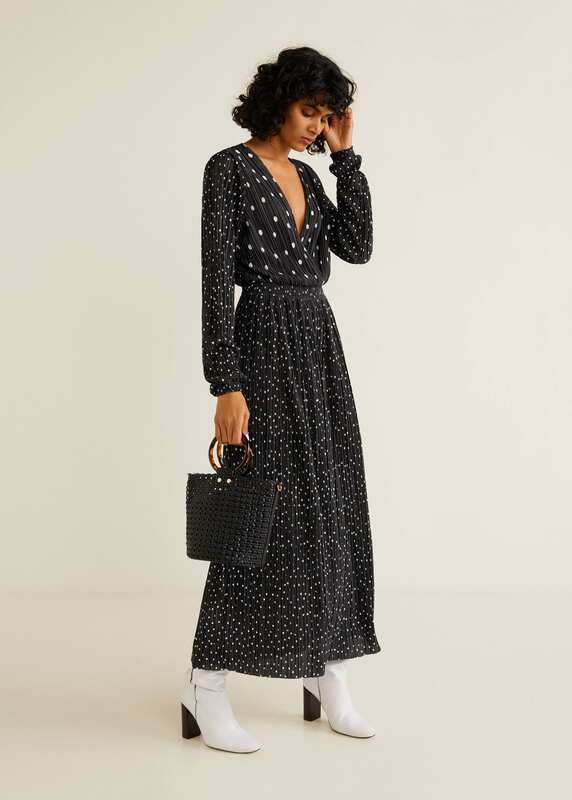 This long polka-dot print pleated dress with crossover front can be styled casually for daytime with ankle boots or dress up for the evening with heels and statement earrings. A stylish tie-neck blouse with long sleeves in on-trend lilac with a white polka-dot print, made from floaty sheer fabric that is ultra feminine, flattering and soft to the touch. 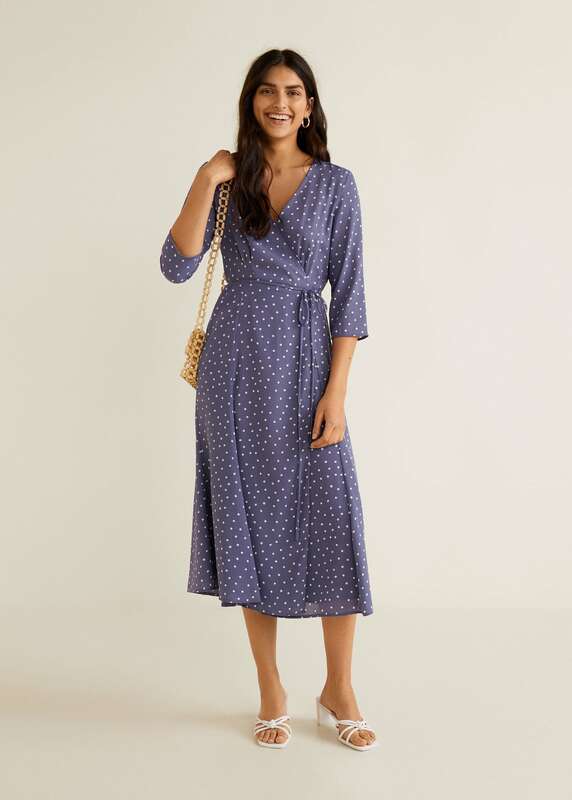 This gorgeous wrap front polka-dot print midi dress with matching waist tie in pastel purple is the perfect dress for your holiday wardrobe, days out, or spring/summer events.